Join Your Local Scene! 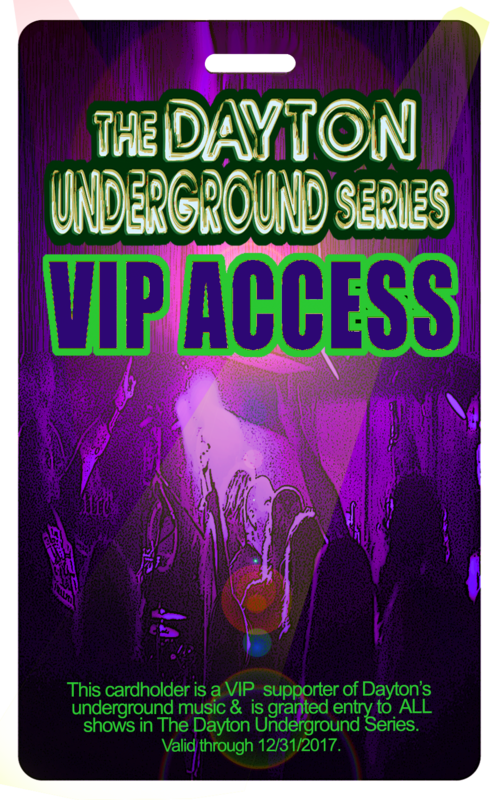 Grab your VIP Passes to The Dayton Underground Series! 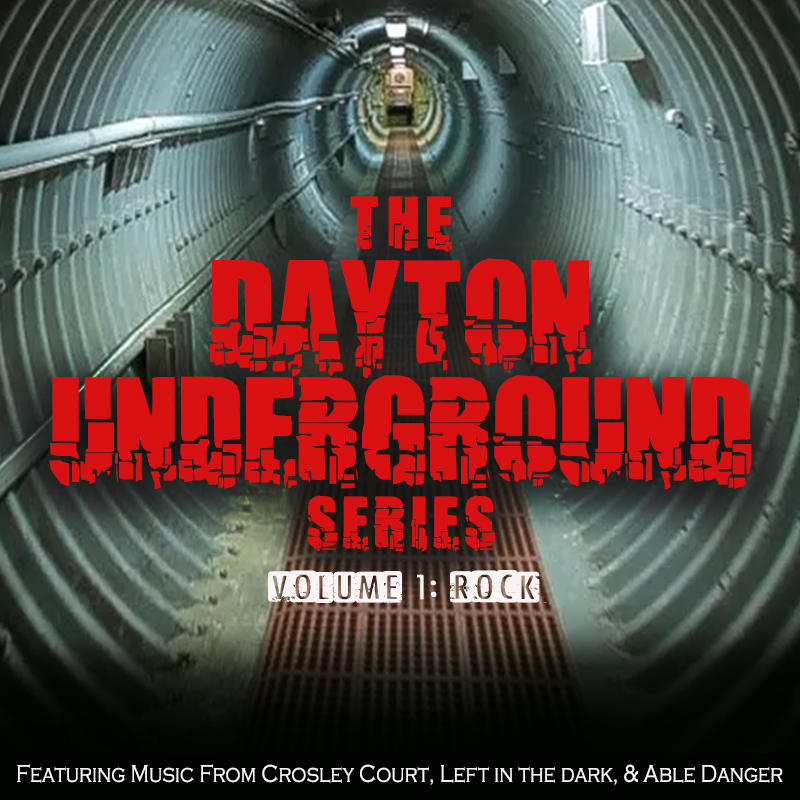 Dayton’s Underground Music is HOT, & Music Connection Dayton Has Your Ticket IN! 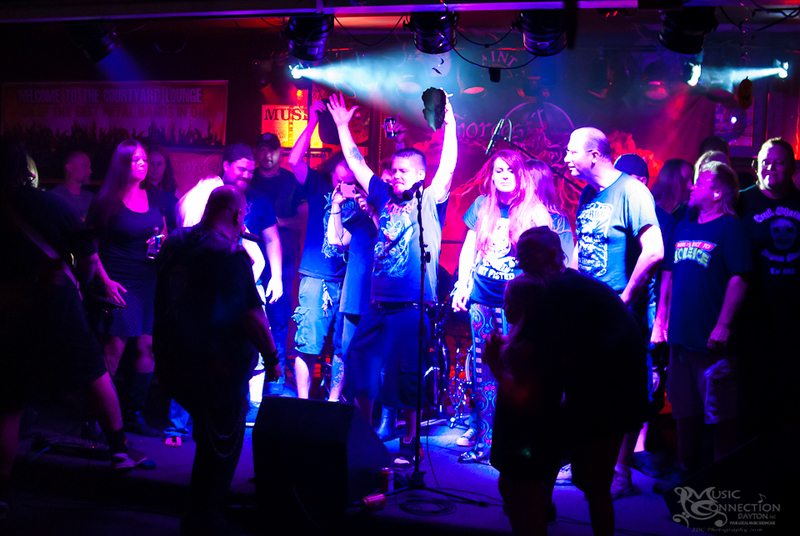 On Friday, September 23rd, Dayton’s local metal fans came together to catch some of the hottest metal around town, and they weren’t disappointed as Letters to the Blind, Omeni, and Forces of Nature destroyed ears and melted faces at The Courtyard Lounge in Englewood! 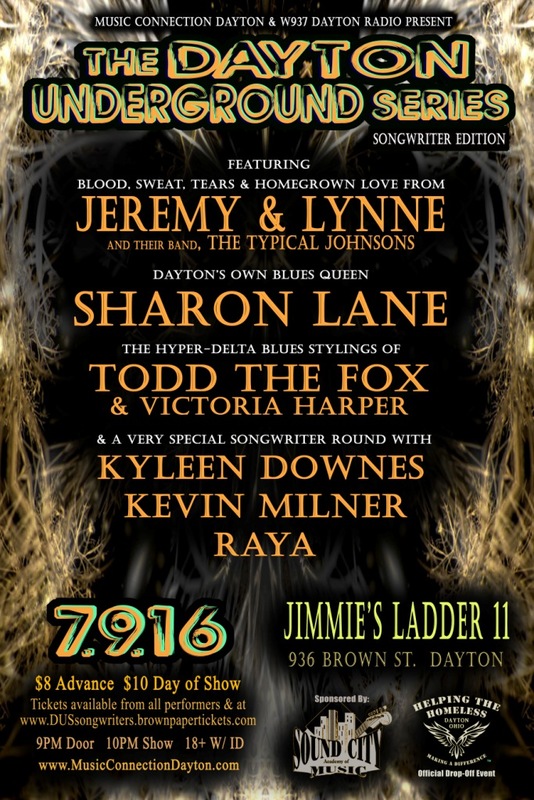 The Best of Dayton Underground 2016 – A Gathering of Local Music for Fun & Prizes! This December, Music Connection Dayton will host the 2nd annual Best of Dayton Underground contest! We’ve stepped things up a couple of notches this year & can’t WAIT to tell you all about it! 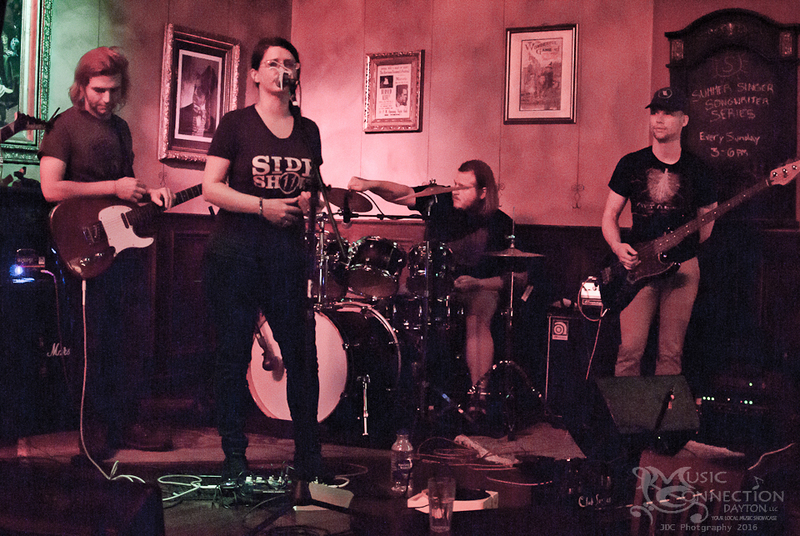 The second show in our Dayton Underground Series took place at WO Wrights in Beavercreek on Friday, April 15th! If you missed this one, it was our Roots showcase featuring local acts TRUK, Jamie Suttle, and Jericho Thyme, and it was another packed house and fantastic evening! 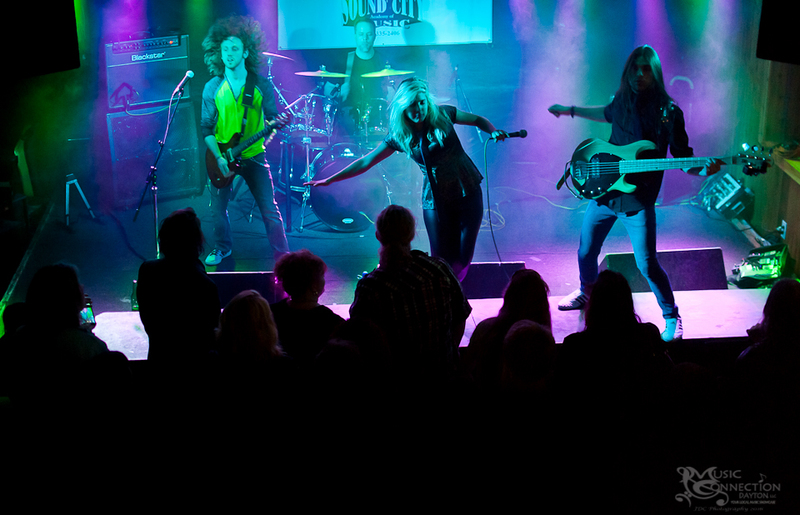 Check out our video recap and pics and go grab your FREE 6-track download from the artists!